C. Spencer Yeh is back with his all mighty psych/drone/noise vehicle Burning Star Core. On his latest “proper” record he sifts through recordings of 60 concerts from the band that span continents and years to come up with one large piece of music which he helpfully splits into four parts. 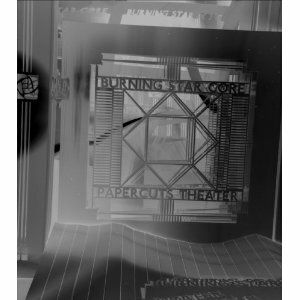 It is everything that I could want from a Burning Star Core record and more. It somehow straddles psychedelic krautrock, with exquisite drone, free improv spazzfests and full-on noise assaults. It’s in some ways like distilling my whole record collection into 60 minutes of aural pleasure. At times the music takes off like late-Boredoms on a mushroom binge before morphing into PITA-esque brooding drone. Yet for all it’s variety If I hadn’t read the press release I wouldn’t have know that this is ultimately a meticulously put together sound collage of everything that is good in experimental music and noise right now. It’s challenging, exciting and awesome. It’s even better than Challenger and may have tipped Yellow Swans for album of the year. I love Burning Star Core and I still stand by my opinion of last year that the best album released in 2008 was the all mighty Challenger and if you have any interest in noise, drone, experimental or left field music then you really need to buy that record. Since hearing Challenger I’ve managed to track down a bit more of C. Spencer Yeh’s work and each time I do the sounds just blow me away. I haven’t posted on them because to paraphrase Kung Fu Panda I am blinded by their sheer awesomeness. But I thought I’d have a crack at writing about this two track masterpeice from the preceding year. Lets Play Wild Like Wildcats Do is extraordinary for a variety of reasons. The first track Mes Sodats Stupides (Demo) begins as a drug soaked krautrock groove before bringing the funk with a jazzy horn section whilst a thin wash of drone colours the whole thing. It then descends in to a gentle tide of drone based noise. 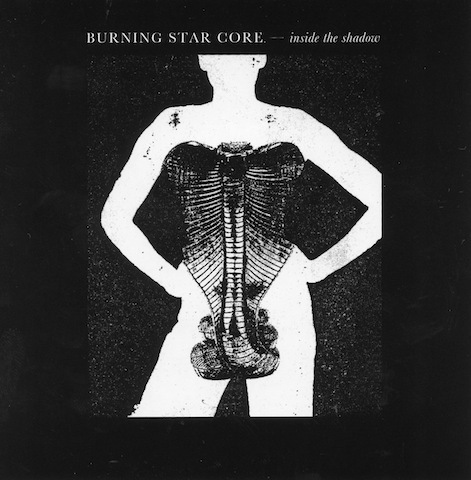 This is the Burning Star Core record is play in the car with the family. It is sheer pleasure. The second track Clouds in my Coffee resorts to the same inspired drone forms that you’d hear on Challenger. It’s transcendent and blissful but doesn’t do a whole lot over its 12 or so minutes. Lets Play …. is all over in 30 minutes but it may be one of the finest 30 minutes you’ll spend with a record this year even if it is two years old..